Joe Leo flew fifteen missions as a B-17 waist gunner during World War II. But there’s one mission Joe will never forget. During a bombing mission over Germany the radio operator discovered that two of the bombs didn’t release. Since they were not allowed to land their aircraft with the bombs, Joe was asked to assist the togglier in releasing them. The two men balanced on the catwalk between the open bomb bay doors, Germany whizzing past 23,000 feet below. 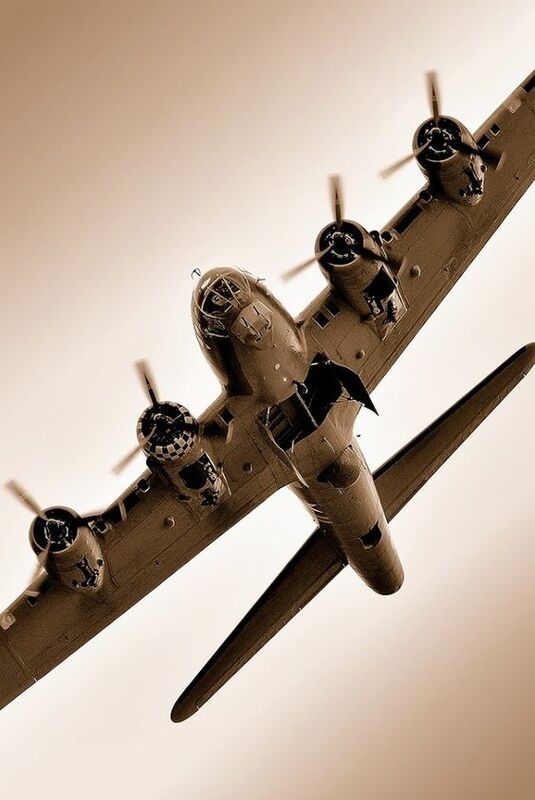 B-17 with the bomb bay doors open. See the catwalk? That's where Joe was! The bombs were held in the plane by a shackle which was controlled by an electrical system in the nose of the plane. The togglier thought the shackle was stuck. “I went in there with him and we tried to lift the bomb out. I think it was 250-pounder and we couldn’t move it. The bomb bay was open and there wasn’t enough room for us to wear our parachutes. But I had a good hugging on that support beam,” recalls Joe. “My recollection is that we shimmied that thing so much that it made electrical contact and he went back up and flipped the switch and the bombs went. We could see the bombs fall through the sky." I asked Joe if he was scared. He told me that he didn't really think about it at the time. He just did his job. That's why they're called the Greatest Generation, folks. Definitely deserved a medal! Is there any way they could get one now? I don't know, but they definitely should!